A Californian wine shortage is creating increasing concern over a tightening of global wine supply. Reports from the Central Coast Insights Conference that the California wine industry is entering an extended period of structural supply shortage will add to the concerns being voiced globally that the era of global glut may soon be ending. Speaking at the conference in San Louis Obispo, Matt Turrentine, of Turrentine Wine Brokerage, pointed to a disparity of 47 million cases between wines shipped from California and the 210m case yield of the 2011 vintage, arguing that vineyard plantings have not been keeping pace with growing demand, resulting in a doubling of bulk prices in the past 12 months. 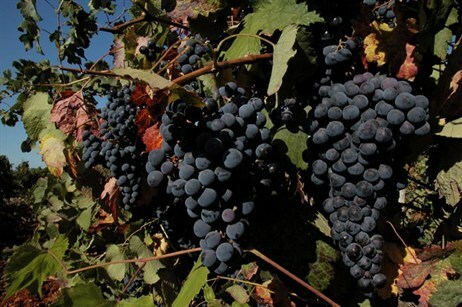 Against a backdrop of global recession, which has seen the depletion of inventory by producers rather than an upping of production, this effect is being compounded in many major production regions by a combination of smaller vintages and, in certain key markets, continued growth in consumption. The concept of a global wine glut has become so ingrained in the collective consciousness that the suggestion of a shortage just around the corner is often met with some incredulity.